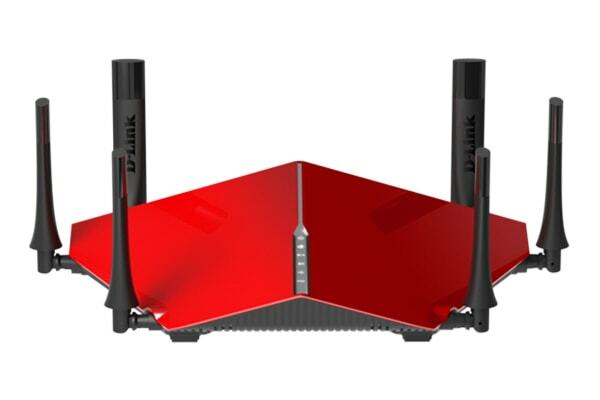 Enjoy lag-free online gaming, 4K media streaming and high-speed networks thanks to 6 antennas and separate wireless bands. 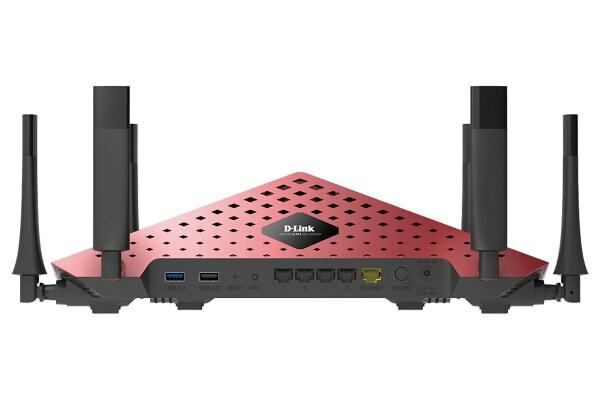 Connect your tablets, smartphones, laptops, smart TVs and game consoles to the internet all at once thanks to the D-Link AC3200 Ultra Wi-Fi Router. Designed for ultimate Wi-Fi performance, this router works like a 3-in-1. 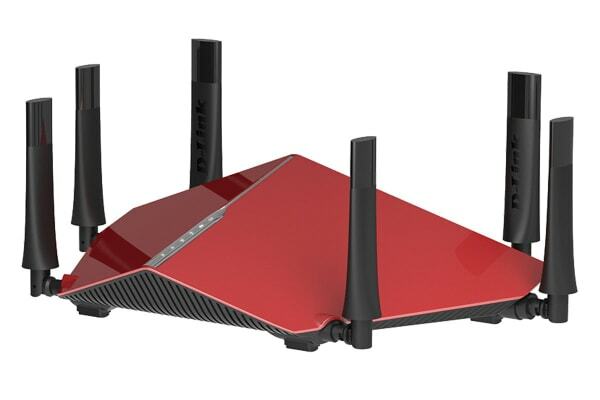 It has a 2.4GHz wireless band, offering speeds of up to 600Mbps, and two separate wireless bands delivering speeds up to 1,300Mbps – which operate at the same time. Six high-performance external antennas keep all of your mobile devices connected with stronger Wi-Fi coverage and superior performance. A 1GHz Dual Core Processor gives you all the processing power you need to support more devices and apps in your home. Experience the ultimate in lag free gaming and 4K media streaming. This router has lots of connection options at your fingertips. Enjoy more of the stuff you love with USB 3.0 Port, USB 2.0 Port, WPS button, Gigabit LAN ports and Internet WAN points.